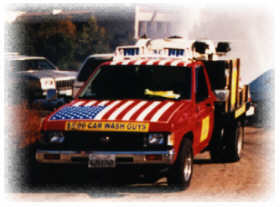 We supported the US Troops in the Gulf War in 1991 and we still support our troops today. We will continue to support for as long as this country exists and for as long as we all shall live. 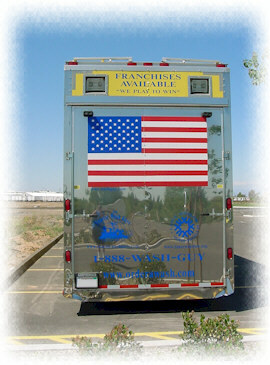 WashGuys believe in freedom, we believe in this great nation and we believe in our Leadership. If you do not you can wash your own car. Today we are even more committed than we were over a decade ago, every year we become more committed to this country and the freedoms we have earned.